What is Social Media Management Consulting? Do you sell online or do you have a brick and mortar location? What if you have both? What if you are an Attorney or a Real Estate Agency that sees the value in social media marketing, but just doesn’t have the time? Either way, we believe that every business needs a strategy that includes a Social Media Management Consulting of some sort. Every social media channel has it’s own use, benefit and ultimate advantage of use. At Ratel SEO, we first identify the online medium or media that works best for your business or industry. After the initial evaluation, we look at your company’s overall online presence and how well you are using the most advantageous medium for your business, and then, through a detailed planning process we can help you use the power of social media to get your message out there in a focused way. Every business can use Social Media Management Consulting. Of some sort. Our team can connect you with Facebook, Twitter, LinkedIn, Google+, Instagram and many more. Our experience includes customers within the Real Estate, Oil and Gas, Legal Services, Home Services, Staffing, Retail, Online Magazine and eCommerce arenas. We are not only an Indianapolis Social Media Management Company, we can focus our online marketing efforts nationally or internationally depending on your business’s needs. This means we can help customers of all types. 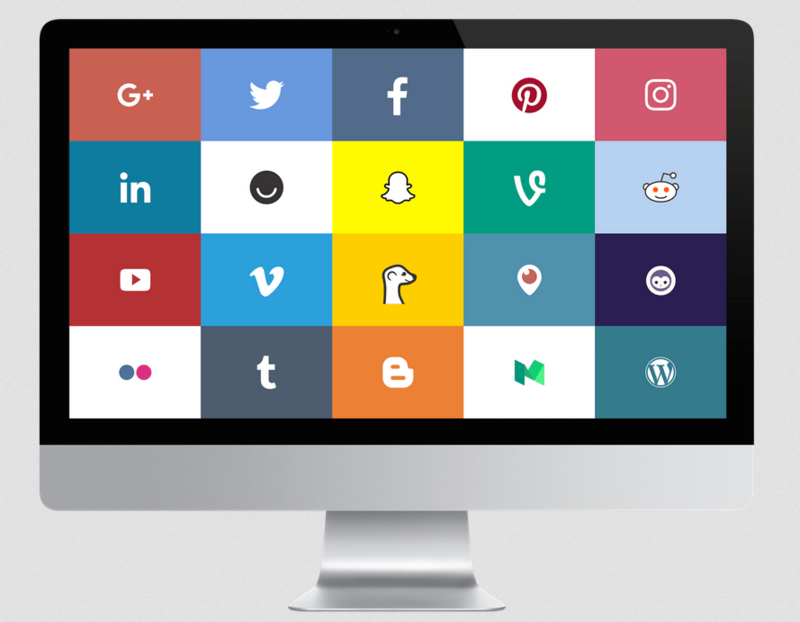 No matter what type of business you may have, a cohesive Social Media Management strategy in today’s marketplace is imperative. Using social media both efficiently and effectively is needed for business in today’s economy. Good social media management is what grows and from now until the forseen future will grow and sustain your business. Social Media platforms such as Facebook, Twitter, Google+, Yelp and others are excellent avenues for communication with your existing fan base and are ways that your fans can share you with potential new clients and customers. What role does ad spend play in Social Media Management Consulting? Twitter for Business and Facebook Ads, if used correctly can be a great way to drive traffic to your website for your business. Without a skilled Social Media Management Company on your side to help target your ads effectively, money spent on those social platforms result in a waste of valuable resources. As a part of a solid Social Media Marketing plan, determining how effective the activity is highly important. That’s where we use a comprehensive Social Media Analytics process. The process that we use at Ratel SEO, we take the time to gather the data from blogs and social media websites, so we can help your local Indianapolis SEO efforts overall effectiveness, with the data to make best business decisions. The most common use of social media analytics is to find your customers sentiment in order to support your Social Media Marketing and customer service activities. In today’s connected world, they nearly go hand in hand. The first step in a social media marketing analytics initiative is to determine which business goals the data that is gathered and analyzed will benefit. Typical objectives include increasing revenues, reducing customer service costs, getting feedback on products and services and improving public opinion of a particular product or business division. When you’re a small business, you want to be as effective as possible with your local SEO efforts. And yes, social media marketing falls right in line with the the absolute best local SEO strategy. There are a number of types of software tools for analyzing unstructured data found in tweets and Facebook posts. In addition to to text analysis, many enterprise-level social media tools will harvest and store the data. No matter what, we’re good at what we do, we know how important social media is to any business, and we will craft the local Social Media Marketing Strategy for your small business.